Last day before the holidays and I thought I'd try out the Lump of Coal rice krispies for my class. Of course it was a stormy night and I realized when I got home that I didn't pick up the black food colouring! So I revised my plan and made You've Been Grinched rice krispies instead. Melt the butter on low. Add the marshmallows. When all is melted add the food colouring. Stir in the rice krispies. Lay out on a cookie tray and let cool. 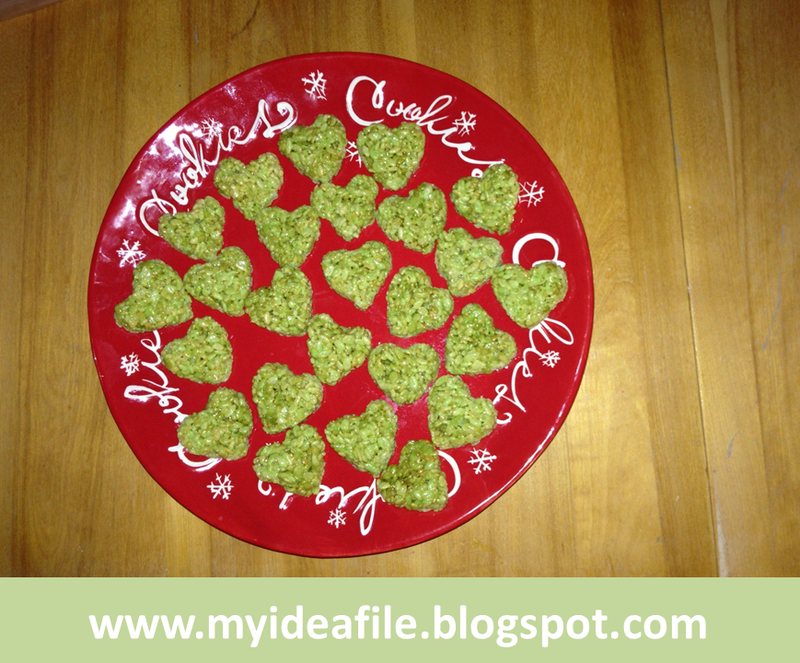 Cut treats with a heart cookie cutter for the full Grinch heart effect. I found this idea a few years ago in a magazine. It takes a bit of prep on part of the teacher with the glue gun (pre assemble popsicle stick trees and attach ribbon at bottom edge). Guide children through weaving their ribbon through and around the tree. 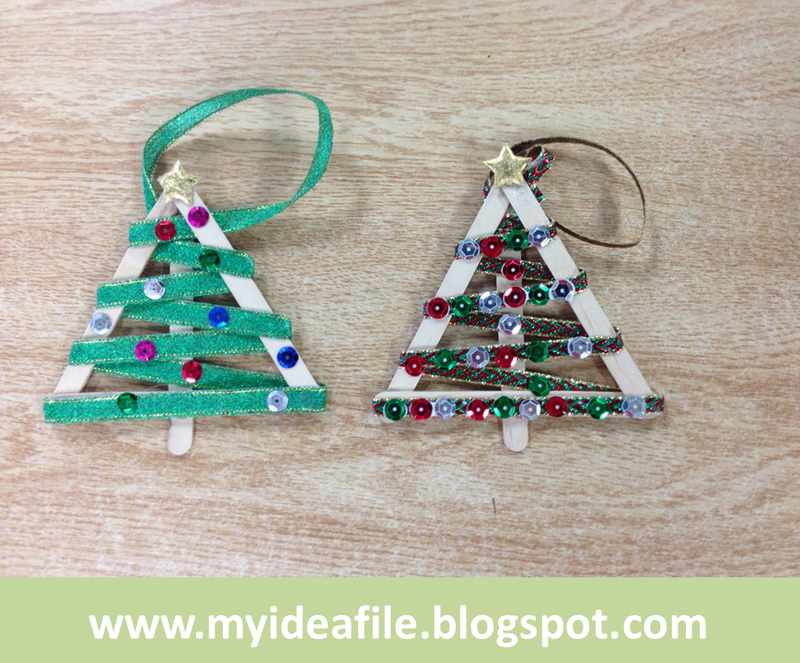 When they have woven their tree, tack the edges with the glue gun. Next day provide students with sequins or other ornament like shapes to glue on their ornament. I added a little poem this year with their tree (font: Kevin & Amanda, frame: Digital Potpourri, poem: The Love Filled Christmas Tree). 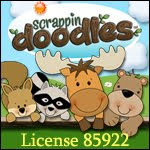 You can find the gift tags here.